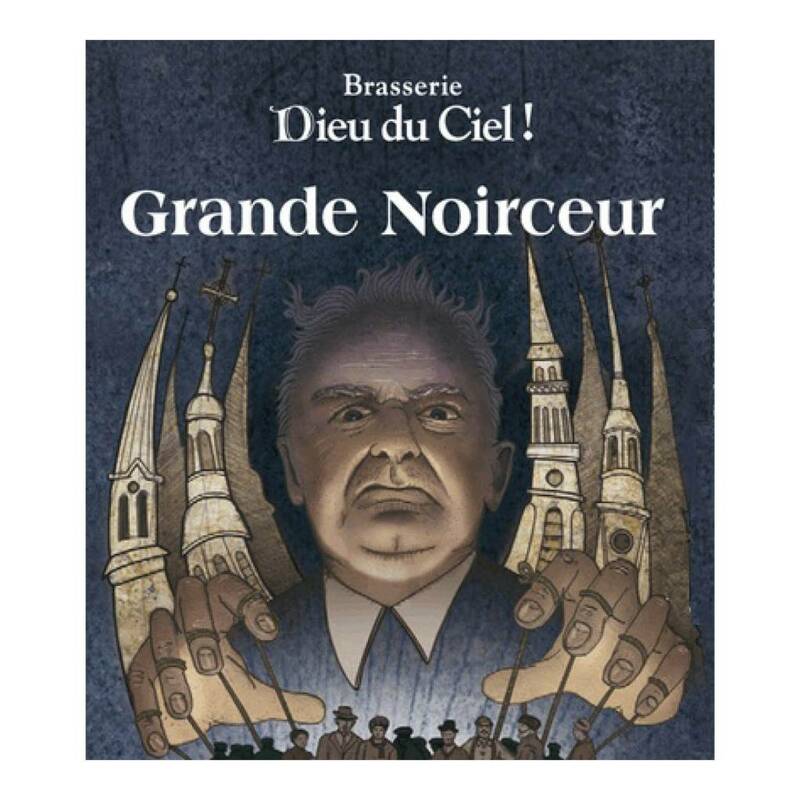 "The Grande Noirceur (Great Darkness) is a dense black beer with robust roasted flavours. 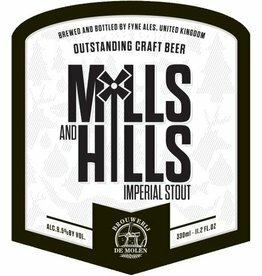 Its imposing bitterness is balanced by the presence of complex malted, caramel notes. 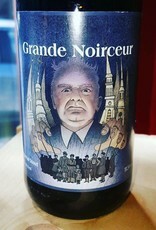 It takes its name from the conservative policies of mid-century Quebec. 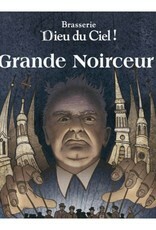 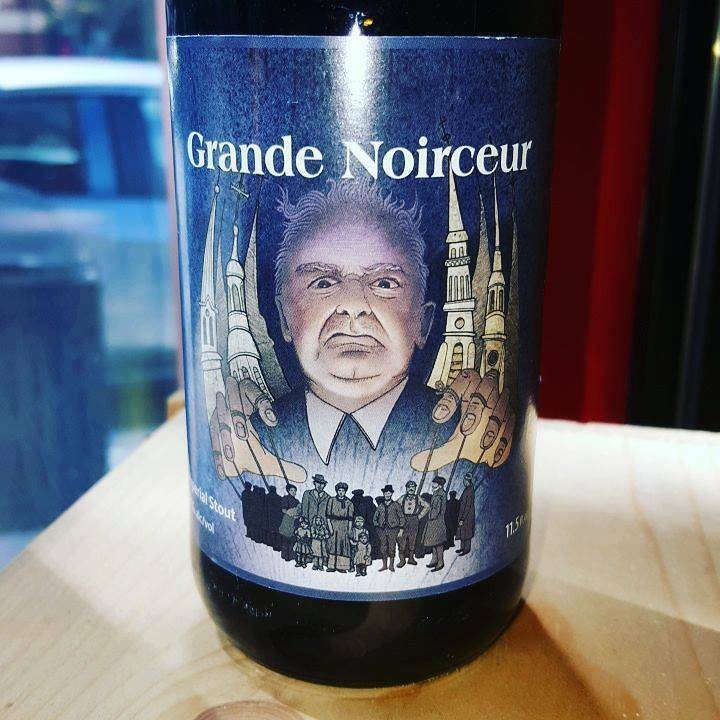 The Grande Noirceur was born at our Montreal brewpub in March of 2004."